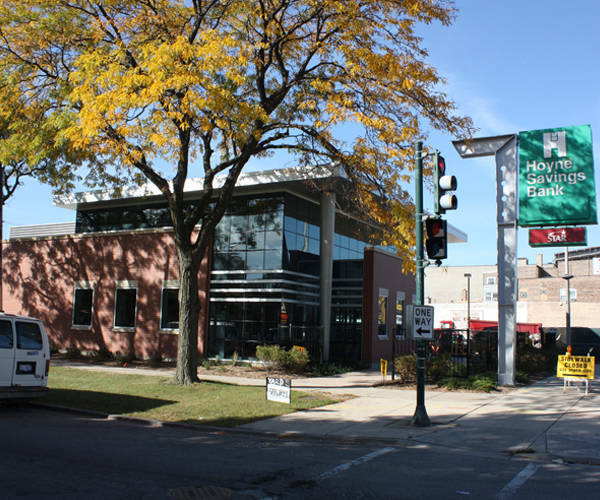 In 2008 Hoyne Savings Bank realized that their current branch banking facility was no longer meeting the needs of the bank. Their existing facility was larger than the required staffing needs of the facility and the utility bills were starting to reach un-justifiable levels. 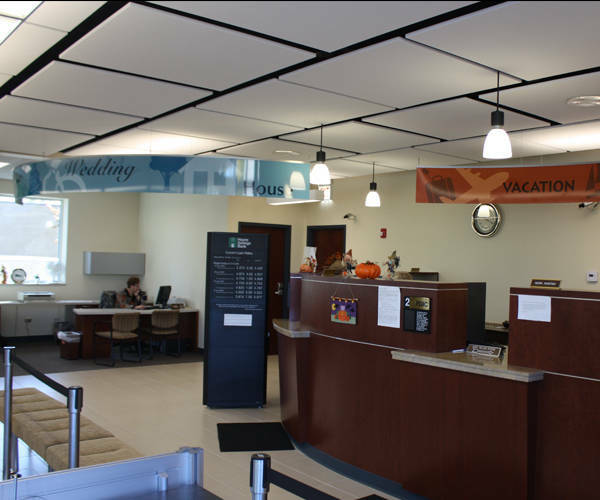 The Hezner Corporation work with the bank’s current program needs and designed a plan that would not only create and unique architectural appearance but save, and potentially make, the client money. 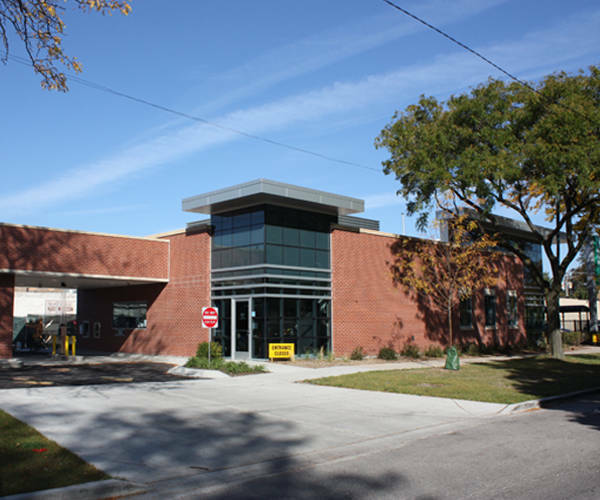 The resulting facility was built on the banks current corner lot parking area while the existing facility remained fully functional. 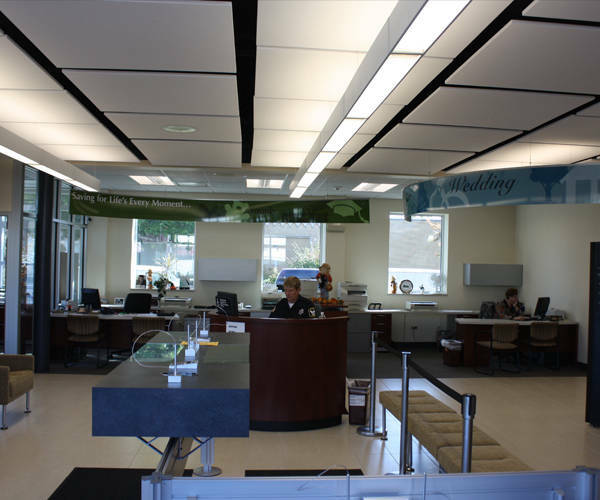 The new facility provides the bank with all the space required to accommodate their current program but also created an out lot that the bank could utilize as green space or sell in the future. 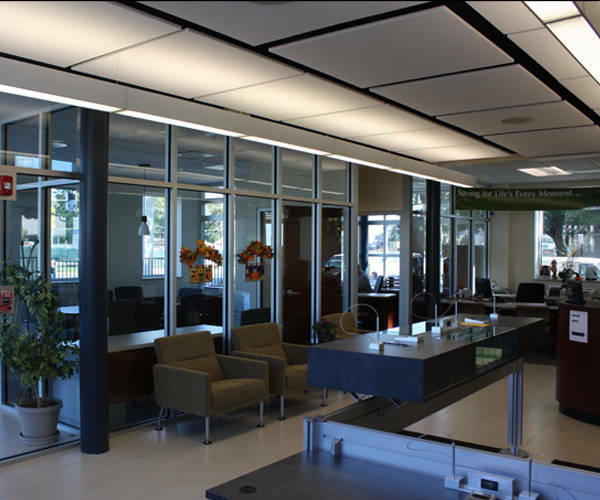 While it was not important to the owner to achieve any LEED certification for this facility, the Hezner Corporation believes in utilizing practical and sustainable design, we believe that our designs should perform as well twenty years from now as they do today. 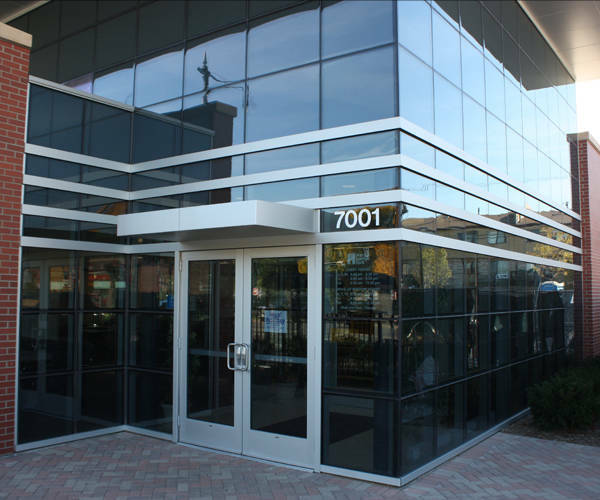 Incorporation of masonry and glass exterior, pvc roofing high quality finishes, sound HVAC and well thought out lighting design means that the owner does not have to worry about the sustainability of the facility.